[Cookie Elf File] [Cookie Elf File] Easy Zucchini Cookie Recipe: Great Way to Use Extra Zucchini! Check out the best-selling and most popular electric mixers and hand mixers with cookie bakers like you. Take a look. 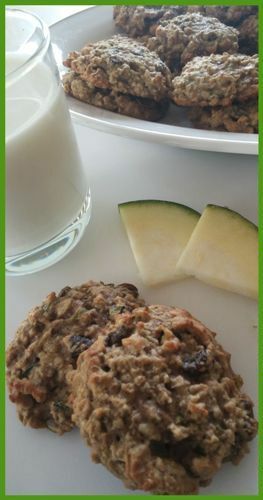 This Easy Zucchini Cookie Recipe is a twist to the classic oatmeal cookie recipe. Another plus to this recipe is that it calls for grated zucchini. That means you now have a practical use for those wayward zucchinis that get as big as green baseball bats when you miss picking them. Even better: these cookies freeze well. Make several batches, use up all your zucchini, and freeze the cookies to use in lunch boxes once school starts. The cookies are soft, almost like miniature rounds of zucchini bread. 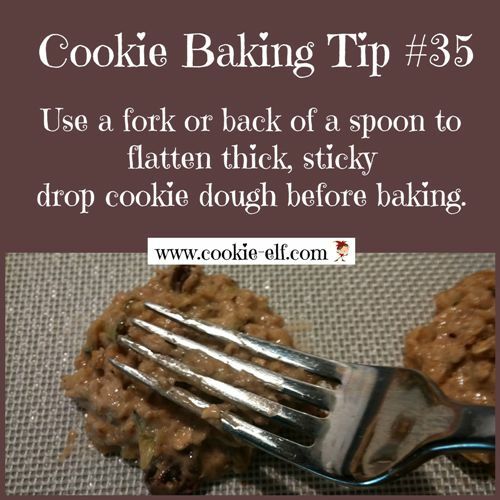 It’s a true comfort food cookie! Get the full Easy Zucchini Cookie Recipe … and check out our Drop Cookies Pinterest board for more cookie inspiration. Lemon Cake Mix Cookies: No Measuring!